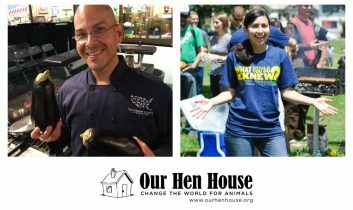 Welcome to the 367th episode of Our Hen House! 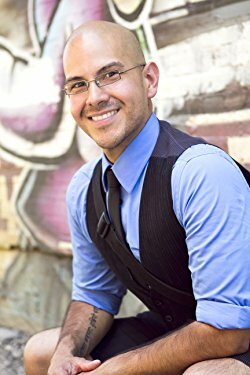 Mariann welcomes Eddie Garza, Senior Manager of Food and Nutrition at the Humane Society of the United States. Eddie is a leader in the movement to reform food systems in Latino communities and his ¡Salud! Vegan Mexican Cookbook is full of creative recipes for all levels. He talks about his outreach, latest successes, and – of course – food! 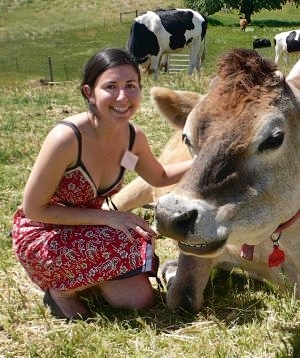 Jasmin interviews Katie Cantrell, founder and Executive Director of the Factory Farming Awareness Coalition (FFAC), an educational non-profit committed to empowering people to save the environment, animals, and their own health through their food choices.